The Watchousebarn has been established for 18 Years. 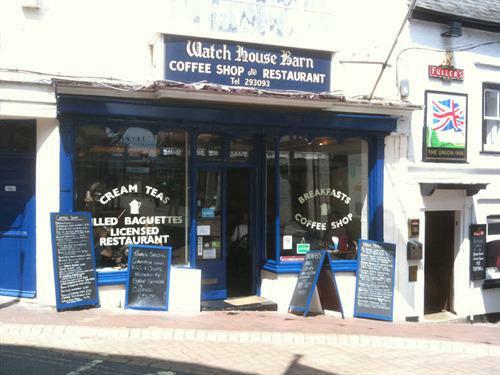 It is situated in the heart of Cowes nearby to all the major yacht clubs, ferry terminals and Marinas. 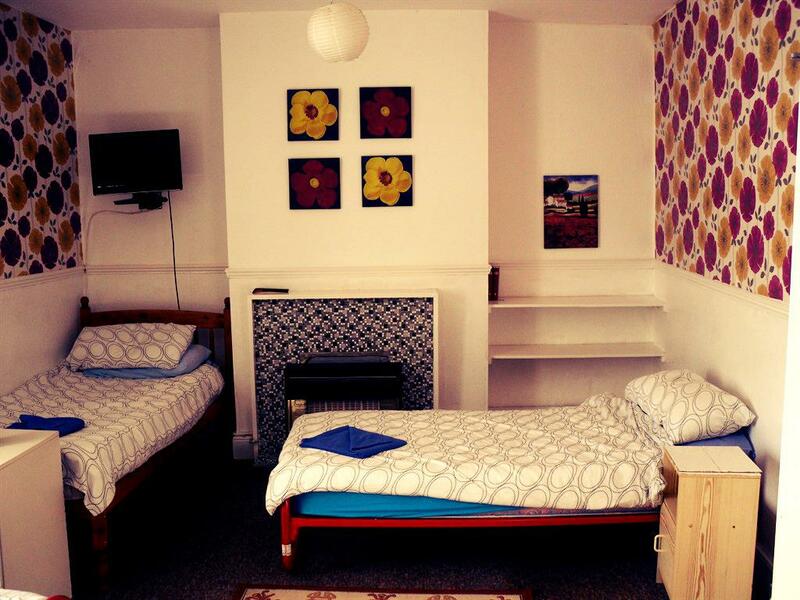 The sea front is only 50 yards away where ample parking is available. Breakfast is served in our friendly 70 seat restaurant with views of the high street. The restaurant boasts the only working American model railway that runs around the ceiling of the main seating area. During the summer months breakfast can be served in our outside seating area, giving it that continental touch of pavement dining. Why not enjoy a leisurely lunch from our extensive menu, all freshly prepared ranging from a succulent roast or a tasty baguette or panini, there is something for the most discerning pallet. We also have the largest selection of homemade cakes and pastries on the island. Nothing like waking up to a freshly cooked breakfast.